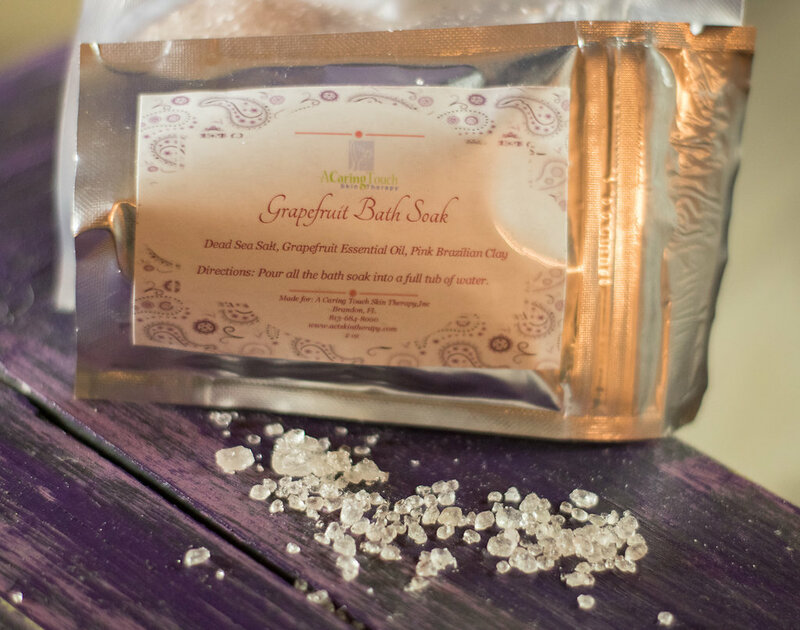 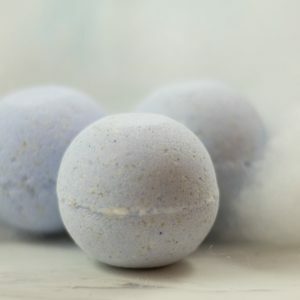 Relax and soak in the tub with these amazing bath salts. 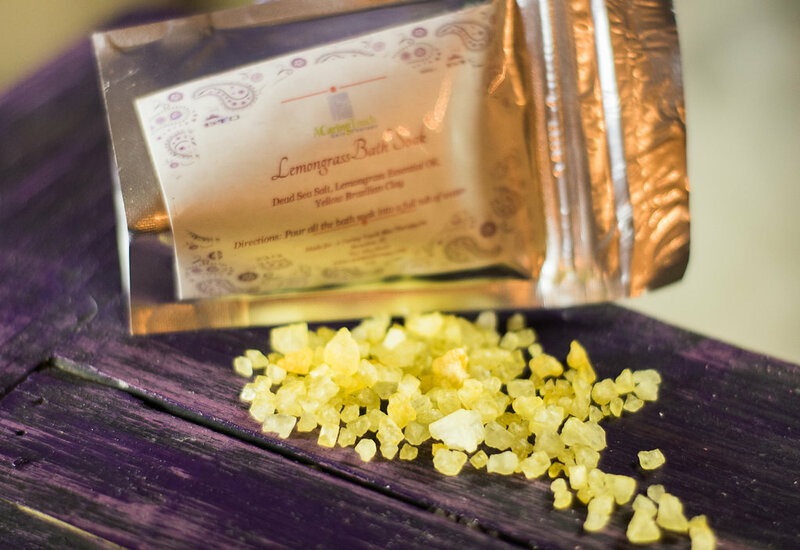 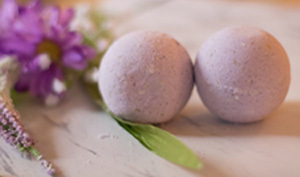 These bath salts will soothe and relax you. 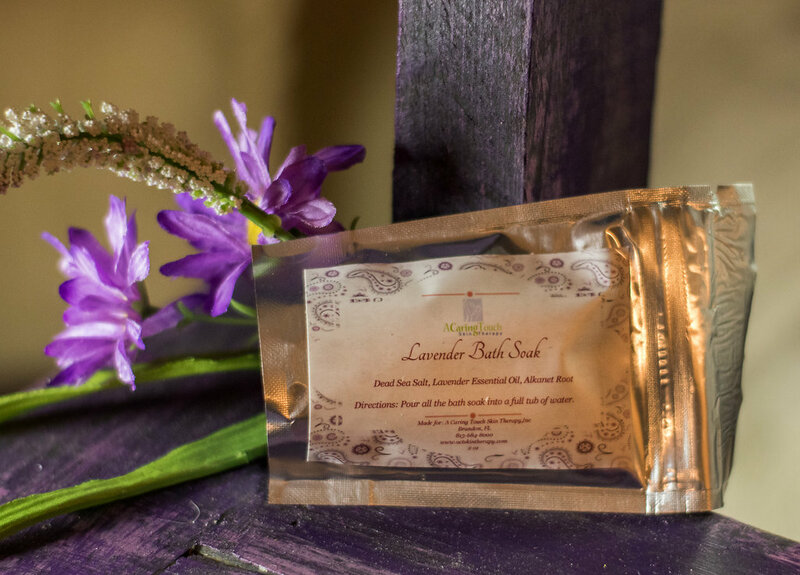 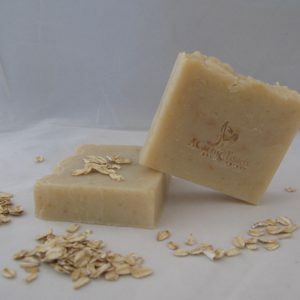 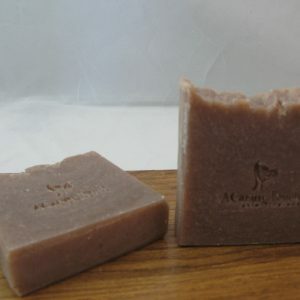 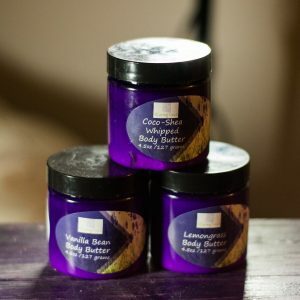 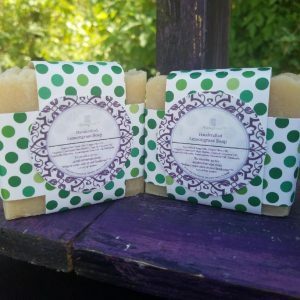 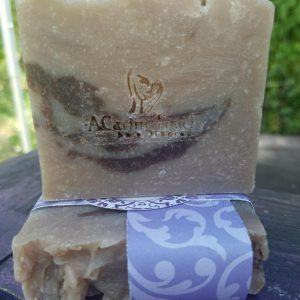 Contains epsom salts, dead sea salt and essential oils or fragrance oils.